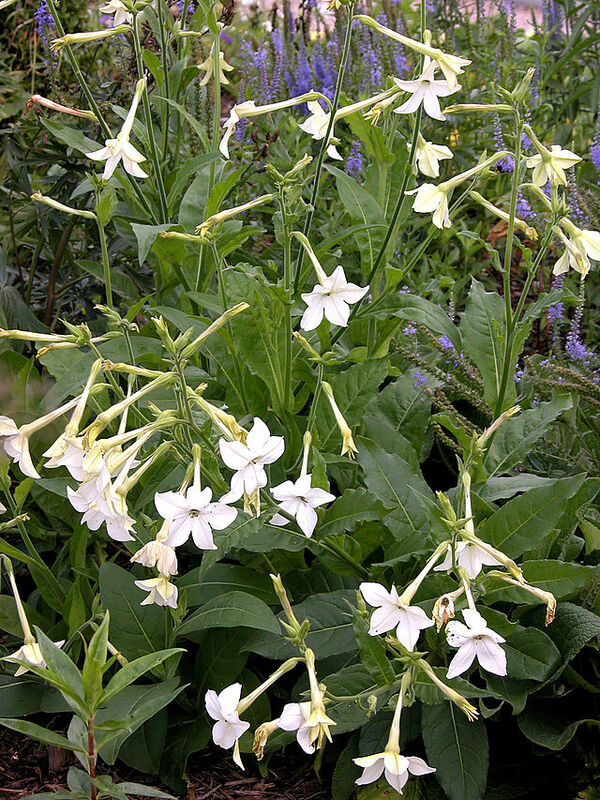 Often regarded as a decorative plant, Nicotiana alata is an extremely fragrant tobacco that is also used for smoking. People of the Middle East and the Balkans use hookahs to smoke jasmine tobacco by first chopping it, then breaking it up by hand. 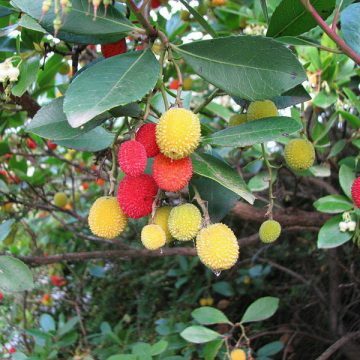 A native plant to Brazil, it was first introduced to the Arab world by the English sometime during the nineteenth century. 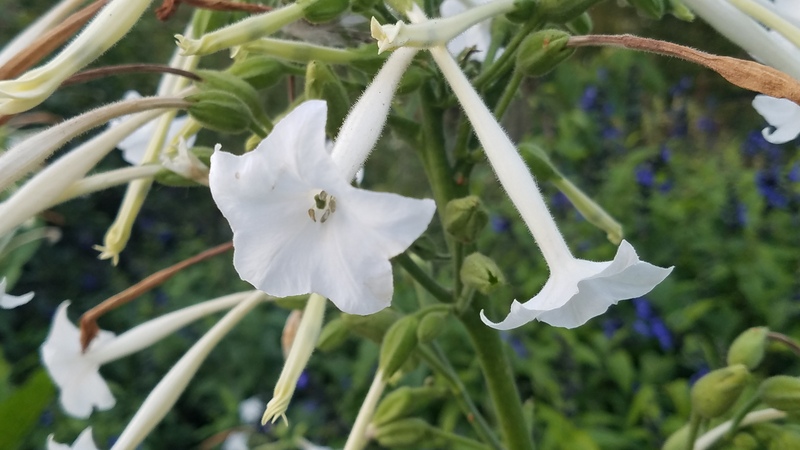 Its fragrant white flowers open only in the evening, giving it the name Night-scented tobacco. 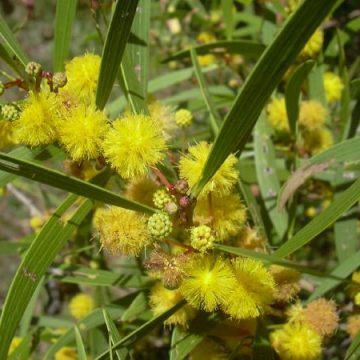 Sometimes flowers develop different colors; lime green, red, and yellow. 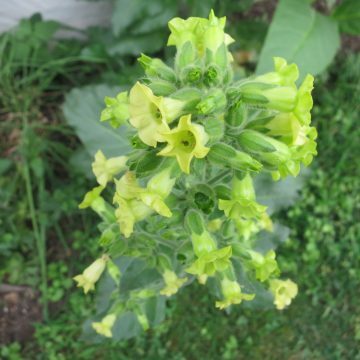 Many hybrids are derived from this species of tobacco. 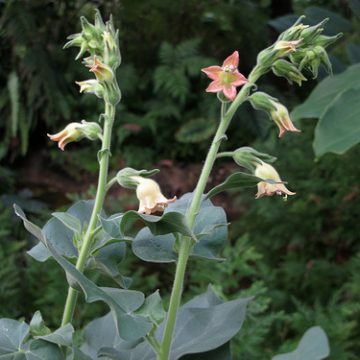 Flowers usually grow to be 12 to 14 inches tall, needing an equal amount of spacing to grow. 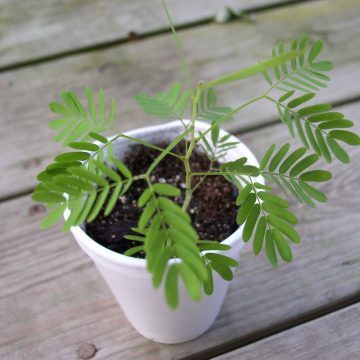 As with all products containing nicotine it should not be ingested. 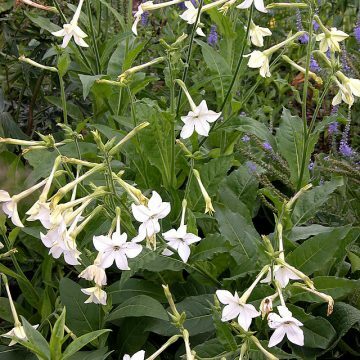 WE CARRY OVER 30 TYPES OF TOBACCO SEED ! !